ACI Worldwide, the Universal Payments (UP) company, powers electronic payments for more than 5,100 organizations around the world. More than 1,000 of the largest financial institutions and intermediaries as well as thousands of leading merchants globally rely on ACI to execute $14 trillion each day in payments. In addition, thousands of organizations utilize our electronic bill presentment and payment services. Through our comprehensive suite of software and SaaS-based solutions, we deliver real-time, any-to-any payments capabilities and enable the industry’s most complete omni-channel payments experience. Clarivate™ Analytics is the global leader in providing trusted insights and analytics to accelerate the pace of innovation. Building on a heritage going back more than a century and a half, the Company has built some of the most trusted brands across the innovation lifecycle, including the Web of Science™, Cortellis™, Derwent™, CompuMark™, MarkMonitor® and Techstreet™. Today, Clarivate Analytics is a new and independent company on a bold entrepreneurial mission, to help its clients radically reduce the time from new ideas to life-changing innovations. Everything Everywhere Limited is the company running two of the UK’s most famous brands – T-Mobile (UK) and Orange (UK). 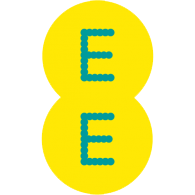 Owned jointly by Deutsche Telekom and France Telecom, Everything Everywhere is the UK’s biggest communications company, with a combined customer base of over 27 million people and more than 700 retail stores across the country. Everything Everywhere plans to transform the industry by giving customers instant access to everything everywhere, offering the best value, best choice and best network experience in the country. Fitch Solutions is a world leading provider of credit, debt market, and macro intelligence solutions, and the primary distributor of Fitch Ratings content. Today, 90% of the world’s leading banks and financial institutions, as well as multinational companies, government agencies, and consulting firms based across the globe depend on Fitch content to inform their business decisions. The Gemini Companies are composed of subsidiaries of NorthStar Financial Services Group, LLC, which has over 850 employees and over $705 billion in assets under administration (as of 30 Nov 2017). ICAP (now part of TP ICAP group) is a leading markets operator and provider of execution and information services. ICAP provides its clients with an efficient network to facilitate price discovery, execution and efficient downstream services. 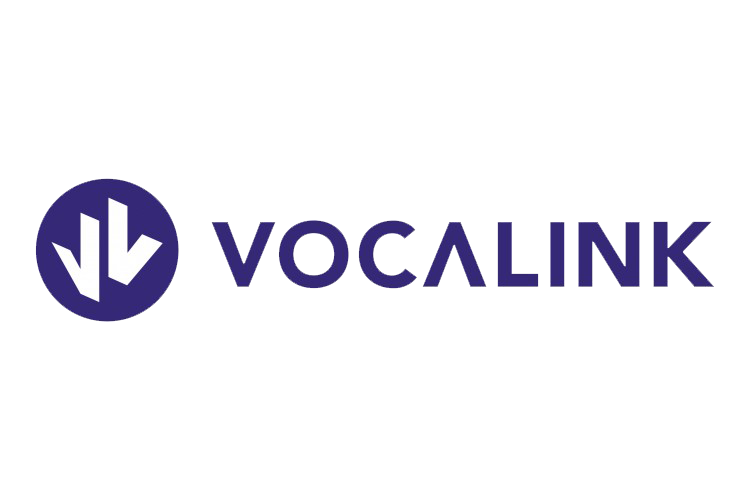 We do this via our voice network but also by integrating it with technology solutions designed and delivered by our Electronic Markets group. Market participants can use ICAP’s broking services to assess trading availability and successfully execute trades. Our brokers locate and identify potential trading interest and in so doing create transparency and liquidity, and facilitate the price discovery process. Our information business empowers customers to make trading decisions with market information across key asset classes. ICE Data Services (ICE) is a global leader in market data, analytics and connectivity solutions. The Company offers market data from over 150+ exchanges worldwide, including proprietary data from ICE & NYSE markets. Together with indices, fixed-income evaluations and reference data, ICE serves the rising demand for more capacity and information with feeds, desktops and connectivity services. The Company’s comprehensive, flexible data solutions provide coverage for global markets across all major asset classes. Intelligize is the leading provider of best-in-class content, exclusive news collections, regulatory insights, and powerful analytical tools for compliance and transactional professionals. Intelligize offers a web-based research platform that ensures law firms, accounting firms, corporations and other organizations stay compliant with government regulations, build stronger deals and agreements, and deliver value to their shareholders and clients. Headquartered in the Washington, DC metro area, Intelligize serves Fortune 500 companies, including Starbucks, IBM, Microsoft, Verizon and Walmart, as well as many of the top global law and accounting firms. In 2016, Intelligize became a wholly-owned subsidiary of LexisNexis®. Level 3 Communications (now part of CenturyLink) provides local, national and global communications services to enterprise, government and carrier customers. The Company’s comprehensive portfolio of secure, managed solutions includes fiber and infrastructure solutions; IP-based voice and data communications; wide-area Ethernet services; video and content distribution; data center and cloud-based solutions. Level 3 serves customers in more than 500 markets in over 60 countries across a global services platform anchored by owned fiber networks on three continents and connected by extensive undersea facilities. LIME (That's L for Landline, I for Internet, M for Mobile and E for Entertainment) is the Caribbean's leading communications company. We're a fresh approach to telecommunications for the Caribbean. And we stand on a single principle. A promise that we'll use our international credentials to bring the best technologies to the region and build products and services that make Caribbean people's lives better; and a promise that we'll deliver the best service and the best communication solutions across the board - from landline to mobile and from broadband to TV and entertainment. McKesson Corporation, currently ranked 11th on the FORTUNE 500, is a healthcare services and information technology company dedicated to making the business of healthcare run better. McKesson partners with payers, hospitals, physician offices, pharmacies, pharmaceutical companies and others across the spectrum of care to build healthier organizations that deliver better care to patients in every setting. 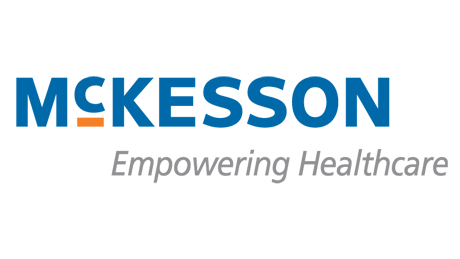 McKesson helps its customers improve their financial, operational, and clinical performance with solutions that include pharmaceutical and medical-surgical supply management, healthcare information technology, and business and clinical services. As one of North America's largest providers of payment processing solutions, Moneris Solutions Corporation ('Moneris') offers credit, debit, wireless and online payment services for merchants in virtually every industry segment and processes more than three billion transactions, annually. Moneris also offers electronic loyalty and stored-value gift card programs. With more than 350,000 merchant locations, Moneris provides the hardware, software and systems needed to improve business efficiency and manage payments. The company serves over 500 clients, including 12 of the world's largest commodity and energy companies, 9 of the largest financial institutions, and 11 of the largest central banks. Research Now SSI is the global leader in digital research data for better insights and business decisions. The company provides world-class research data solutions that enable better results for more than 3,500 market research, consulting, media, healthcare and corporate clients. Research Now SSI operates globally with locations in the Americas, Europe, and Asia-Pacific, and is recognized as the quality, scale, and customer satisfaction leader in the market research industry. As market leader in enterprise application software, SAP (NYSE: SAP) helps companies of all sizes and industries run better. From back office to boardroom, warehouse to storefront, desktop to mobile device – SAP empowers people and organizations to work together more efficiently and use business insight more effectively to stay ahead of the competition. SAP applications and services enable approximately 300,000 customers to operate profitably, adapt continuously, and grow sustainably. Sirius Solutions is a professional services firm focused on improving the operational and financial performance of its clients. 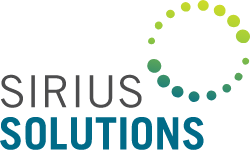 Since 1998, Sirius Solutions professionals have partnered with clients to help them transform their mid- and back-office operations, manage transactions such as mergers, acquisitions, divestitures and the realignment of business units, and handle time-sensitive business issues. We also run and operate part, or all, of our clients' mid- and back-office-related business functions. Sirius Solutions is based in Houston with additional offices in Dallas and London. Vodafone is one of the world’s largest telecommunications companies and provides a range of services including voice, messaging, data and fixed communications. Vodafone has mobile operations in 26 countries, partners with mobile networks in 57 more, and fixed broadband operations in 17 markets. As of 31 December 2015, Vodafone had 461 million mobile customers and 13 million fixed broadband customers.